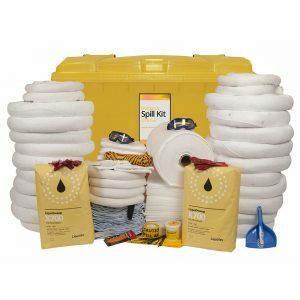 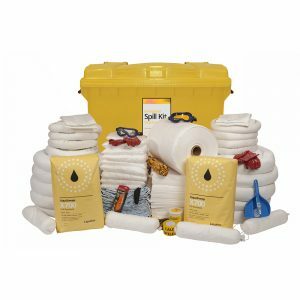 With a heavy duty construction, 400L Locker spill kits are ideal for indoor or outdoor storage. This enables them to handle the harsh and rough conditions typically found at mining and construction sites, fuel depots, drill rigs, workshops, ports and outdoor work areas. 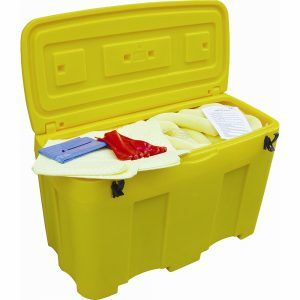 They will not rust or corrode due to its 100% polyethylene construction. 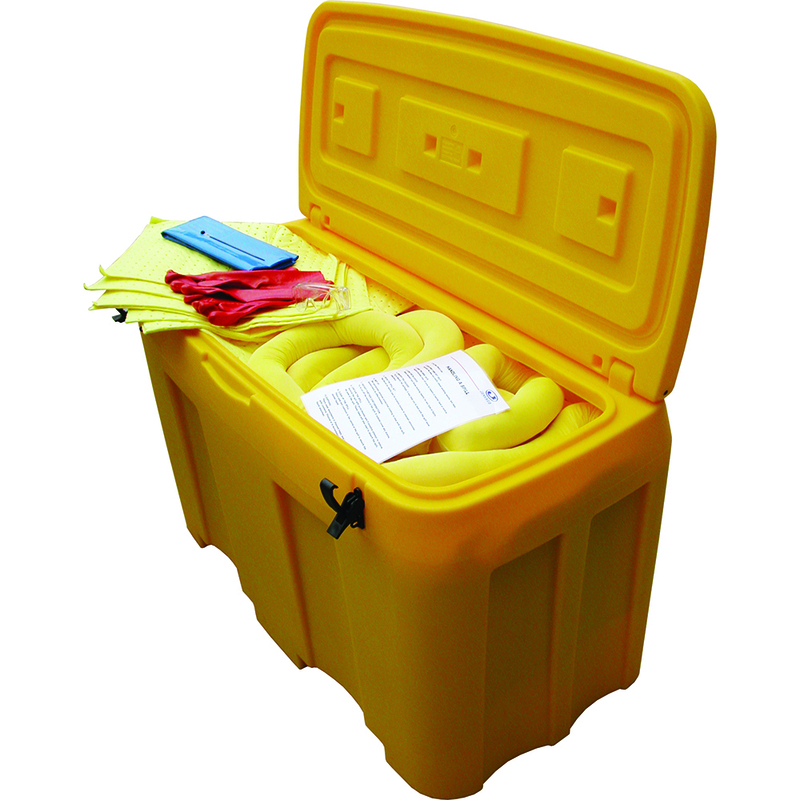 Ask us to customise a locker kit to your needs.